California Linen Services provides quality napkins, table cloths, apparel and other textile items throughout San Fernando Valley. 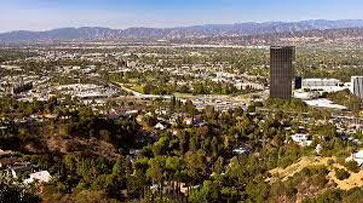 We proudly deliver “Quality Service … Every Time” to the following San Fernando Valley cities: Agoura Hills, Burbank, Calabasas, Canoga Park, Chatsworth, Encino, Glendale, Granada Hills, Hidden Hills, Lake View Terrace, Mission Hills, North Hills, North Hollywood, Northridge, Pacoima, Porter Ranch, Reseda, San Fernando, Sherman Oaks, Studio City, Sylmar, Tarzana, Toluca Lake, Universal City, Valley Village, Van Nuys, West Hills, Westlake Village, Winnetka, and Woodland Hills. Why choose CLS for linen service in San Fernando Valley?